Synopsis: "Why does the response 'I'm a fashion editor' induce rolling eyeballs in immigration people, scanning looks from fellow women, and smiles of patronage from chauvinistic business men?" 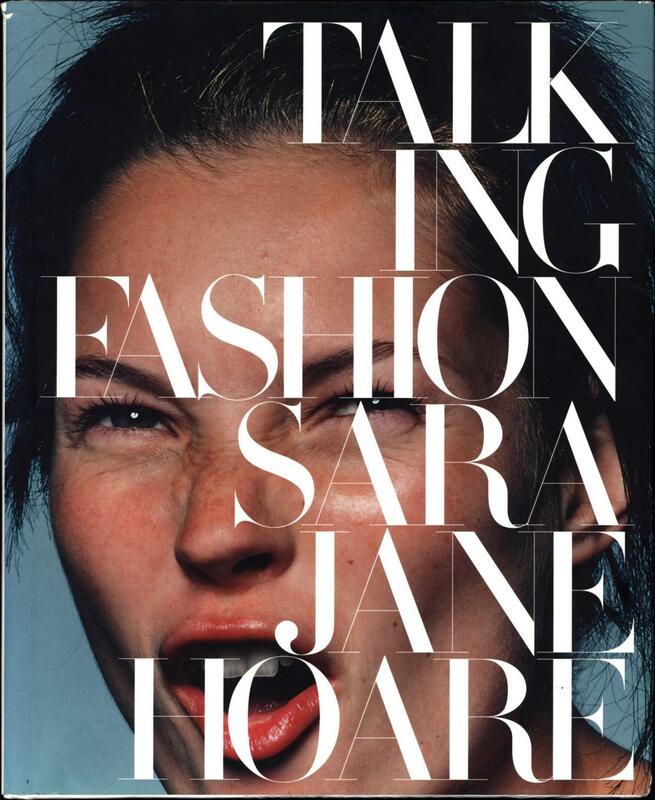 asks British-born Sarajane Hoare, formerly a fashion editor at such top glossies as British Vogue and Harper's Bazaar. "Oh, of course: aren't we meant to be a bunch of hysterics screeching Think Pink, and lugging trunks of frocks across exotic landscapes?" Talking Fashion is the wonderful and visually erudite answer to that rhetorical question. 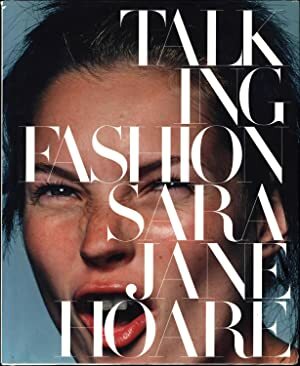 Talking Fashion, Hoare's first monograph, is a lively treatise on the inner workings of the fashion industry, delivered with Hoare's unflappable wit and wisdom, and illustrated by scores of spectacular images by today's most celebrated fashion photographers. From glomming the right looks from the runways in Milan to her misadventures on an active Hawaiian volcano during a shoot, Hoare offers hilarious anecdotes and insightful commentary, unveiling the glamorous mystique of the fashion industry—enlightening and entertaining aspiring fashionistas, photographers, magazine addicts, and fashion editors-to-be. Talking Fashion showcases a couture collection of the finest photographers working in fashion, featuring the works of Patrick Demarchelier, Mario Testino, Steven Klein, Peter Lindbergh, Steven Meisel, Herb Ritts, and many others who have shot top models for the most glamorous glossies over the past decade. Illustrator: Photos by Steven Meisel, Wayne Maser, Patrick Demarchelier, Peter Lindbergh, etc.